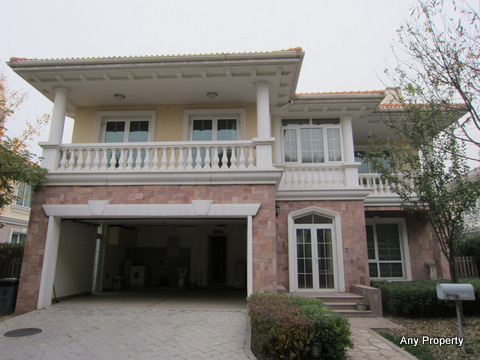 Cathy View is located at Xiangjiang Beilu, just 300 meters off the airport expressway’s Bei Gao Exit. 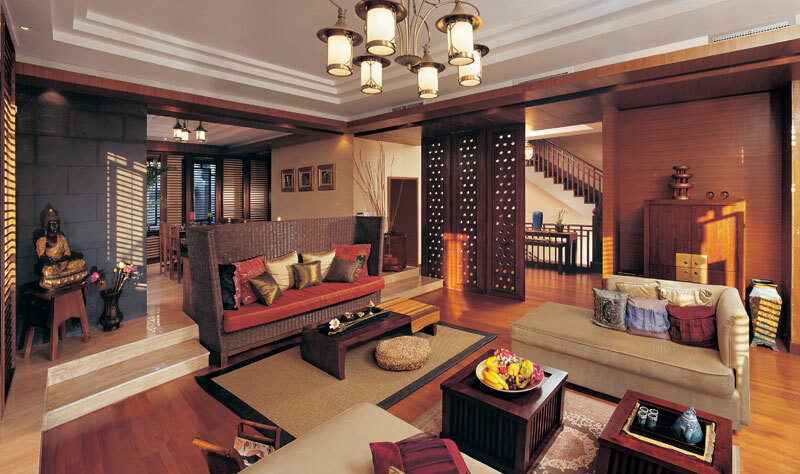 A Chinese courtyard design combined with the comforts of a western contemporary layout with Man-made central lake. 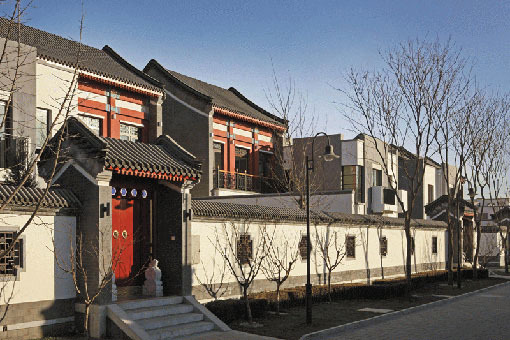 It’s one of biggest Chinese traditional courtyard residences in Beijing, offers 340 fully detached villas from 217 to 446sqm with basement. 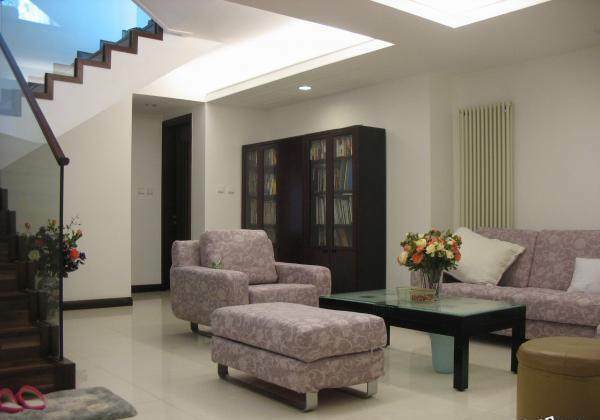 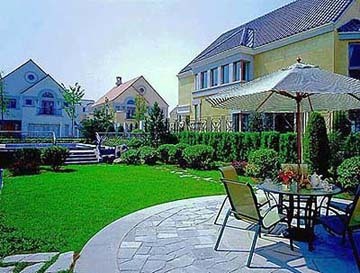 It offers nice clubhouse with swimming pool, gym, tennis court, baseball field, etc. 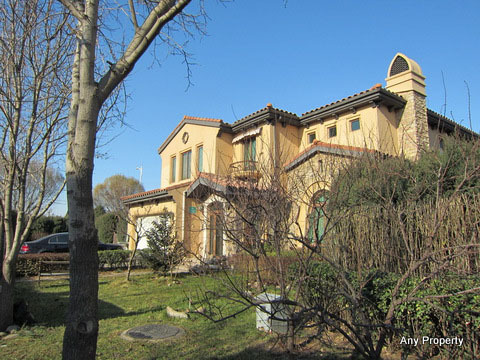 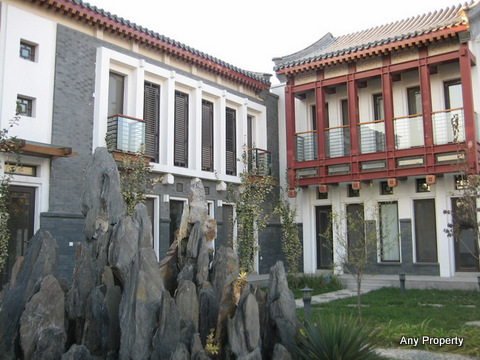 Cathy View is close to Beijing Riviera, Lane Bridge villa and Western Academy of Beijing(WAB). 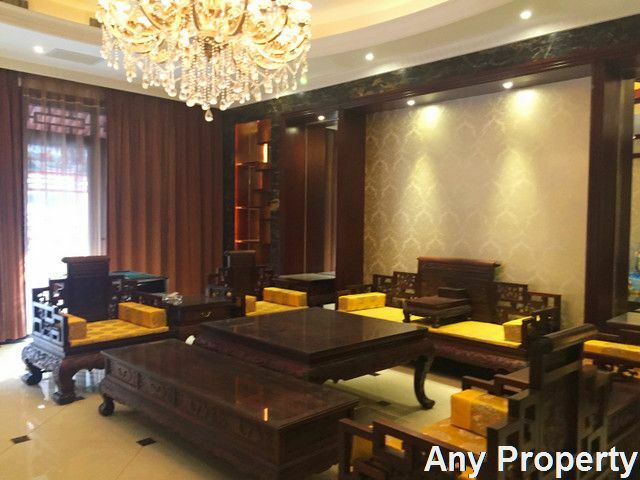 1、Located in the Core of Central Villa Area in Jingshun Road, North to Xiangjiang Beilu, West to Xiangjiang Xilu,just 2km to the airport expressway's Bei Gao Exit, 10min to Sanyuanqiao, 10.5km to Capital International Airport. 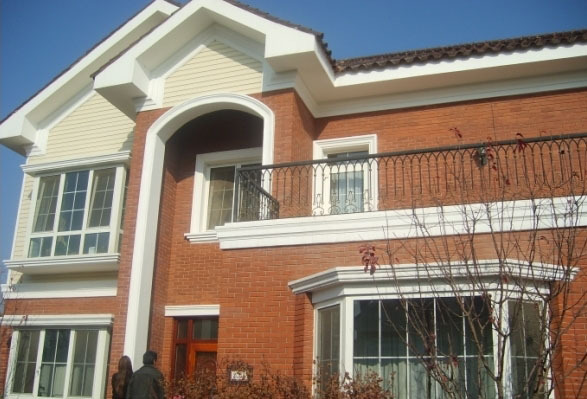 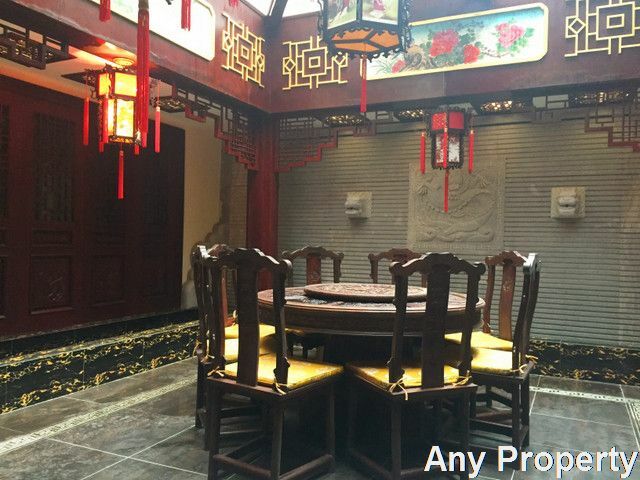 2、320 Chinese style detached villas, the total area is 75000sqm with 13000sqm water area. 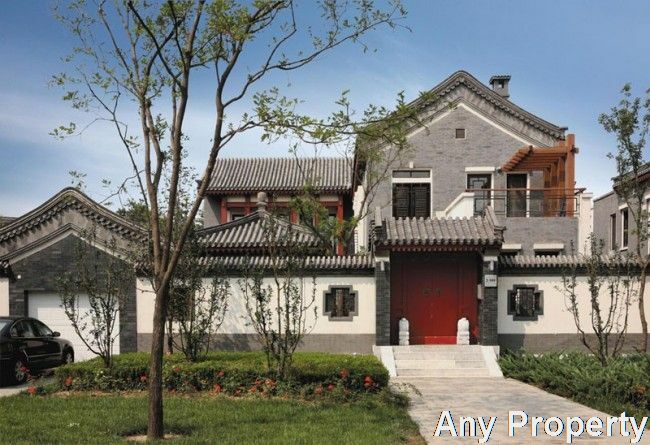 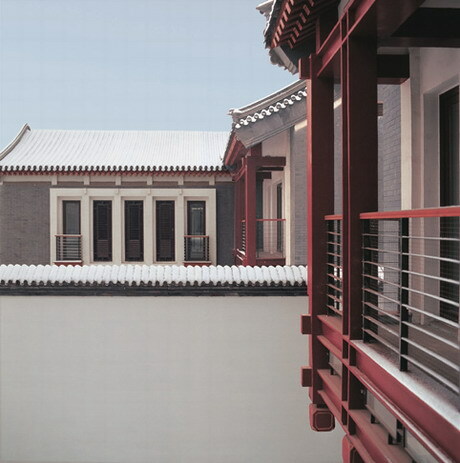 Combining Traditional Chinese Courtyard with Western Villa Style, brings residents a special and elegant living environment. 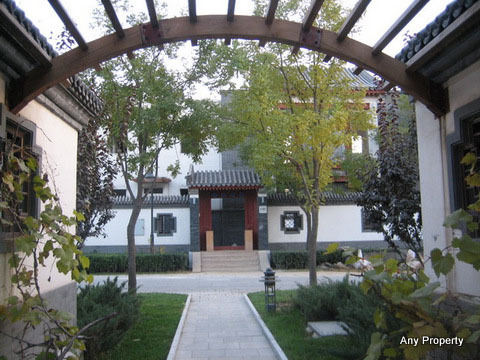 The international community around Beijing Riviera has brought world-class facilities to this area such as the Western Academy of Beijing, one of Beijing's top international schools. 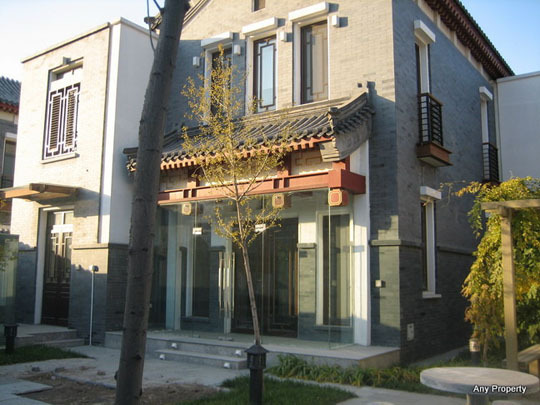 The vicinity of Beijing's airport, the city's international downtown business areas as well as the embassy districts has attracted a sizeable international community of high-end residents. 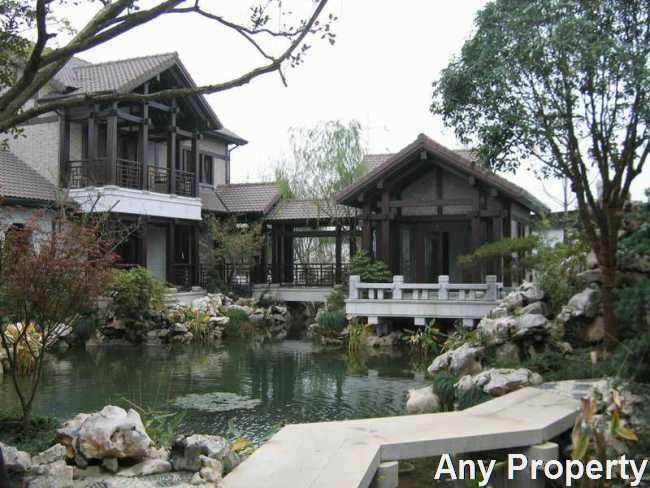 3、Inside:75,000sqm garden, walking street, indoor & outdoor swimming pool, teahouses, restaurants, bars, cafe, baseball field, tennis court, children's pool, pet garden, kindergarten, jogging trail,etc. 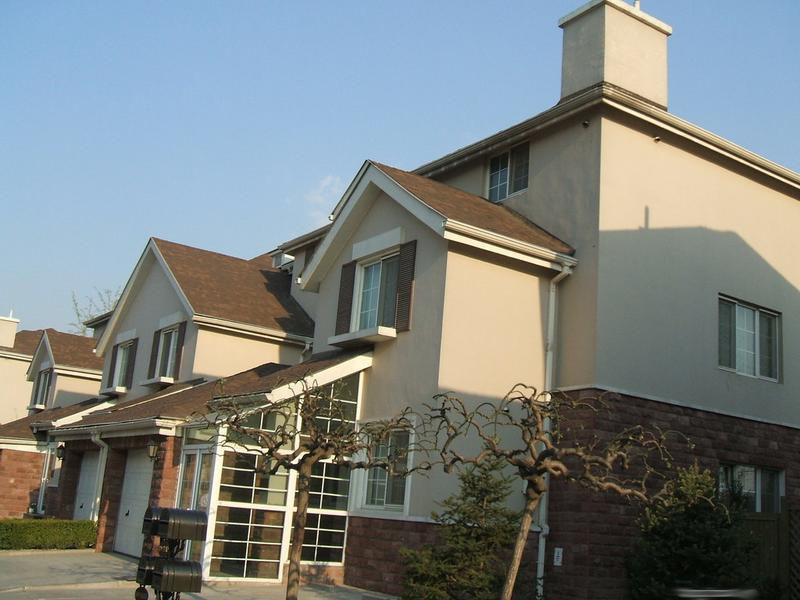 Nearby:the Western Academy of Beijing,International Montessori School; Shopping Center; Beijing United Family Hospital and golf clubs.